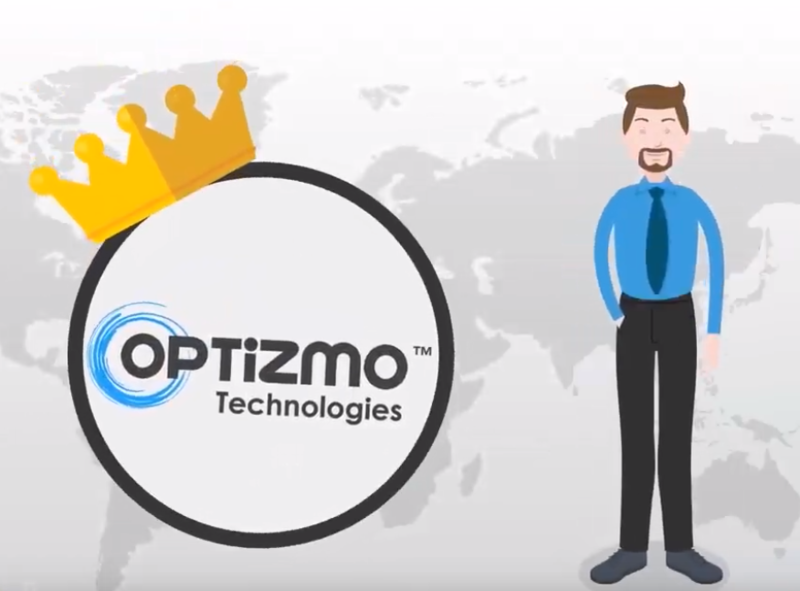 Curious to get a quick overview of how OPTIZMO’s email suppression list management platform works? Check out our explainer video, which highlights how brands and performance marketers leverage our platform to ensure email compliance with CAN-SPAM, automate the collection, storage, and distribution of email opt-out requests, and enhance overall brand safety. While our platform powers the email compliance programs of numerous Fortune 500 brands, we deliver solutions for companies of all sizes. Check out our Account Types page for more information. Click here to contact us or send us an email at sales@nulloptizmo.com for more information about am email suppression list management solution that meets your companies needs and budget.